The book that is guaranteed to bring out the inner Willy Wonka in all of us. 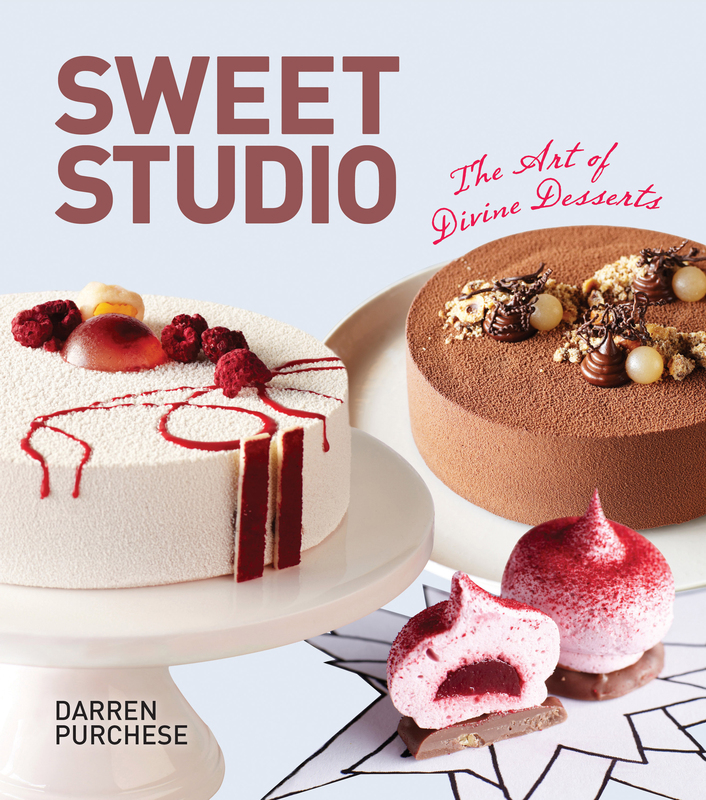 Sweet Studio is a laboratory for delectable desserts, where classically trained pastry chef Darren Purchese produces exquisite and extravagant sweet creations. But each of his desserts are made from component parts such as jellies, mousses, sponges, creams and spreads which are built up, layer upon layer, to create the finished work of sweet art. This book is guaranteed to bring out the inner Willy Wonka in all of us. 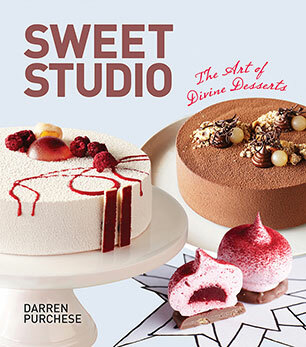 Darren Purchese is one of the most respected pastry chefs working in Australia today. With a wealth of talent and experience Darren produces innovative desserts and cutting edge patisserie using modern and fresh techniques. He has worked in prestigious hotel kitchens across England and France, including the Savoy Hotel in London, under the tutelage of M.itre Chef de Cuisine, Anton Edelmann, the Goring Hotel, and later to the Bentley Hotel, also in London. Moving to Australia in 2005, Darren worked at restaurants including Melbourne's Vue de Monde and Sydney's Guillaume at Bennelong. He set up Sweet Studio in early 2011, and is a regular on MasterChef and Junior MasterChef.